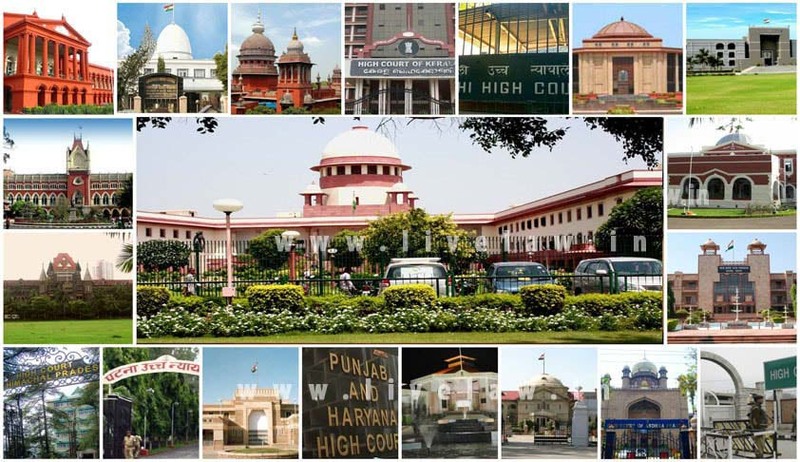 In a major development after the NJAC, President of India has appointed 48 Additional High Court Judges as permanent Judges of various High Courts. S/Shri Justices (i) Asapu Ramalingeswara Rao, (ii) Dama Seshadri Naidu, (iii) Bulusu Siva Sankara Rao, (iv) Mandhata Seetharama Murti, (v) Saripella Ravi Kumar, (vi) Upmaka Durga Prasad Rao, (vii) Talluri Sunil Chowdary, (viii) Mallavolu Satyanarayana Murthy, (ix) Misrilal Sunil Kishore Jaiswal, (x) Ambati Shankar Narayana and (xi) Smt. Anis, Additional Judges of the High Court of Judicature at Hyderabad for the States of Telangana and Andhra Pradesh, to be Judges of the High Court of Judicature at Hyderabad for the States of Telangana and Andhra Pradesh with effect from the date they assume charge of their respective offices. Shri Justice Chakradhari Sharan Singh, Additional Judge of the Patna High Court, to be a Judge of the Patna High Court with effect from the date he assumes charge of his office.